TrustArcConnect provides an easy way to expand your business by offering TrustArc privacy compliance solutions. 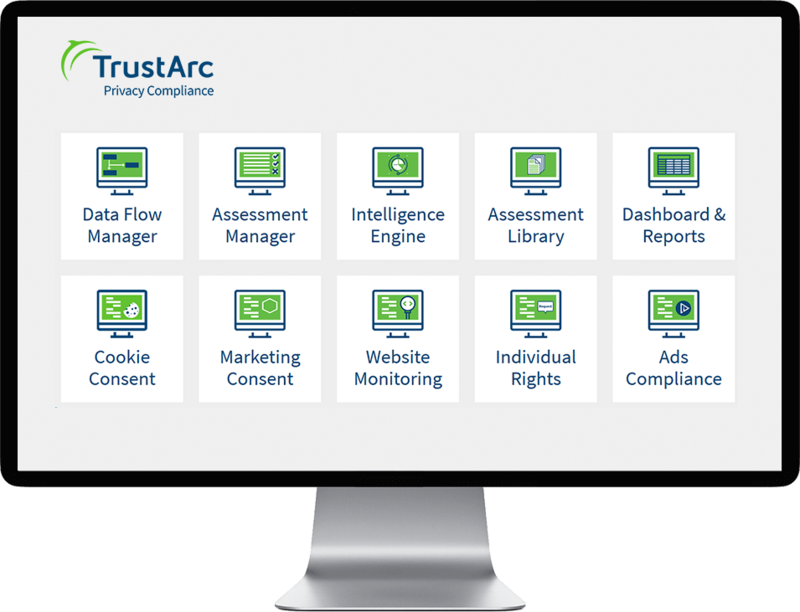 Capitalize on the GDPR 'enforcement' era by selling the TrustArc privacy platform which enables companies to manage and demonstrate compliance for GDPR, CCPA, and other privacy regulations. The program is designed for MSSP’s, systems integrators, law firms, consulting firms, legal tech companies, digital marketing agencies and other companies providing compliance solutions. Sell the TrustArc platform and offer additional privacy management services to your customers while growing your margins and accelerating your business growth. Drive additional revenue with our highly rewarding partner program.  TrustArc Partners gain access to recurring revenues on software sales and on-going highly profitable services. User videos, quick start guides, and special webinars will make your team experts in TrustArc technology, fast. We provide a dedicated channel support team to help ensure your success throughout the entire process.